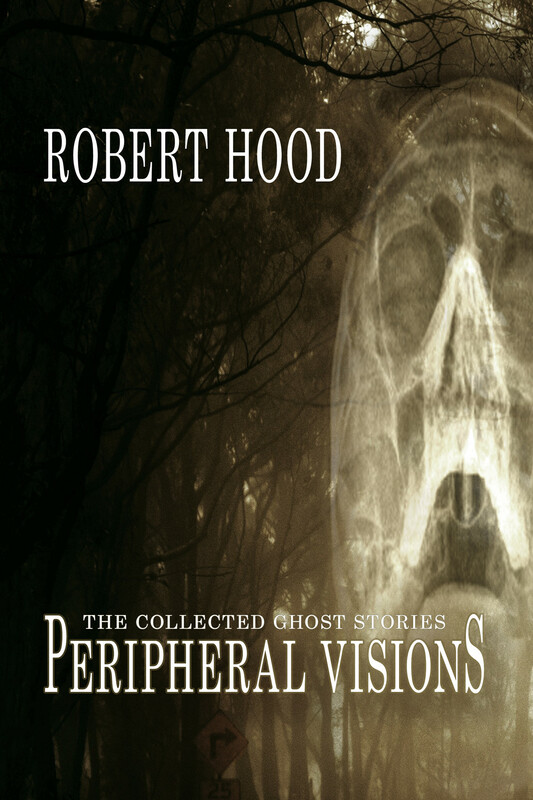 Robert Hood‘s award-winning complete collection of ghost stories was released in April 2015, in paperback and ebook formats and is now also available in hardcover, and most notably, IFWG Publishing Australia has produced 200 limited edition copies, signed by Robert Hood and Nick Stathopoulos. The cover and internal artwork is created by the very talented, industry-respected artist, Nick Stathopoulos. You can now purchase this signed, limited edition through our pre-release order system, below. Robert Hood is a long-standing, respected author in the Australian, and International, horror writing scene, considered a specialist in a number of sub-genres, including zombie and ghost stories. This collection contains every ghost story he has ever published from 1986 to 2014, and won the prestigious Australian Shadows Award for best collected work, in 2016. Robert Hood’s respect in the genre community is so significant, we see the limited, signed edition selling fairly quickly. A good number has already been sold. We will not be repeating this offer. This offer will remain current until 100 copies are sold. Hardcover Book: 6.14″ x 9.21″ (156mm x 234mm), cream paper, plain cloth binding with spine imprint, and matt cover sleeve. 44 stories: a mix of short stories, novelettes and a novella. 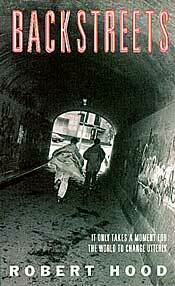 Over 220k words of fiction, spanning the period 1986 to present. Three stories, including the novella, are new, published for the first time here. The book will also contain extensive notes on all stories, and a table that registers the complete publishing history of each story, including all reprints, and any awards or short listing for awards. An introduction by World Fantasy Awards winner, Danel Olson. Each category of the book will include an illustration by Nick Stathopoulos, as well as a frontispiece. Each book will have a signature page (also illustrated/designed by Nick Stathopoulos), signed by Robert Hood and Nick Stathopoulos, and numbered from 1 to 100. The sequence number provided will be allocated on a first-come, first-served basis. There will never be any other signed limited editions produced for sale, beyond this 100. NOTE 16 May 2017: It has been decided to revise the limit from 200 to 100, reflecting a more realistic sales target in a reasonable timeframe, as well as enhancing the value of each copy. IF demand changes, we can revise up again, but never to beyond 200. This limited edition is the first of the elite, Dark Phases book series, and this allows those who pre-order Peripheral Visions the option of obtaining the limited, signed editions of future Dark Phases titles, with the same sequence number. 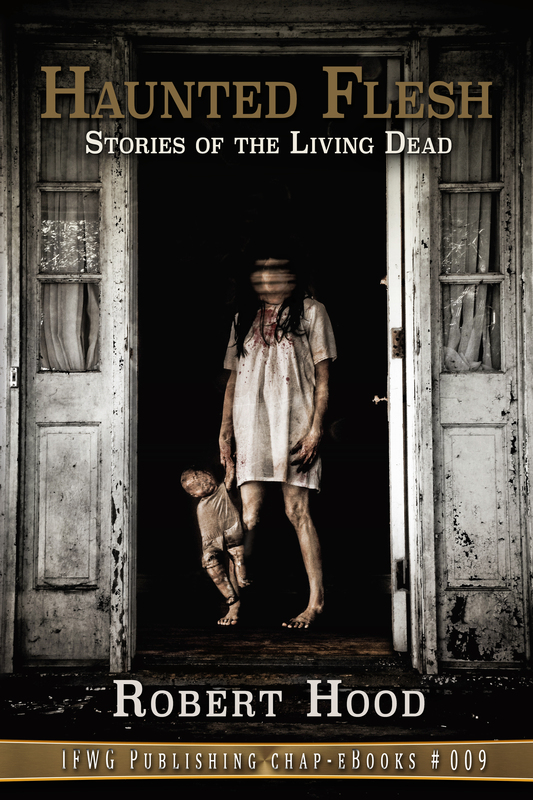 Each purchaser will also get, as an added bonus, a chap-ebook titled Haunted Flesh: Stories of the Living Dead, containing six zombie stories and a zombie-related ‘mock-article’, totalling to over 30k in word count. Late offer: until stock is exhausted, each purchaser will receive a signed print copy of Backstreets, a 309 page novel by Robert Hood. Details can be found here. DRAWN Late, final offer now completed: 1 random person who pre-orders the limited edition, will be drawn at 8pm, 25th April 2015 (AEST), and will be given the complete Shades quadrilogy of short ghost novels by Robert Hood, in unread condition, each signed. For Australian shipping addresses, the price is AU$75.00 (including shipping). For Other countries shipping addresses, the price is US$85.00 (including shipping). All books ordered to 8 May 2014 will be Shipped late in middle/late May 2015. Later orders will be shipped within two months of orders dates. We ship in batches due to the logistics of this activity. In some cases shipments will follow quickly after order. Ensure your shipping information will be current for April 2015, and note that the bonus ebook will be sent to the PayPal email address. You will receive an acknowledgement, with sequence number, by email, in addition to a PayPal receipt. If you want a particular number, mention it/them in the notes section of the PayPal order – noting that if none of them are available, you will get the next available, starting from 1. Please also state in the notes section whether you prefer EPUB or Mobi format for the ebook. I read Backstreets in 2006 when I was in high school. It’s still one of my favourite books to this day.